The photo above is the first prize winner in the "Nature" category, from a collection of the winning entries in the 59th annual World Press Photo Contest. You can click this link, and find this photo, and then make it full screen to get the full effect. 82,951 photos were submitted for judging, made by 5,775 photographers from 128 different countries. 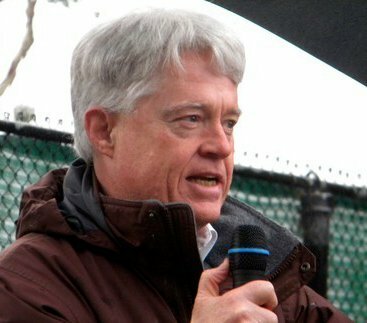 Winners in eight categories were announced, including Contemporary Issues, Daily Life, General News, Long-Term Projects, Nature, People, Sports, and Spot News. 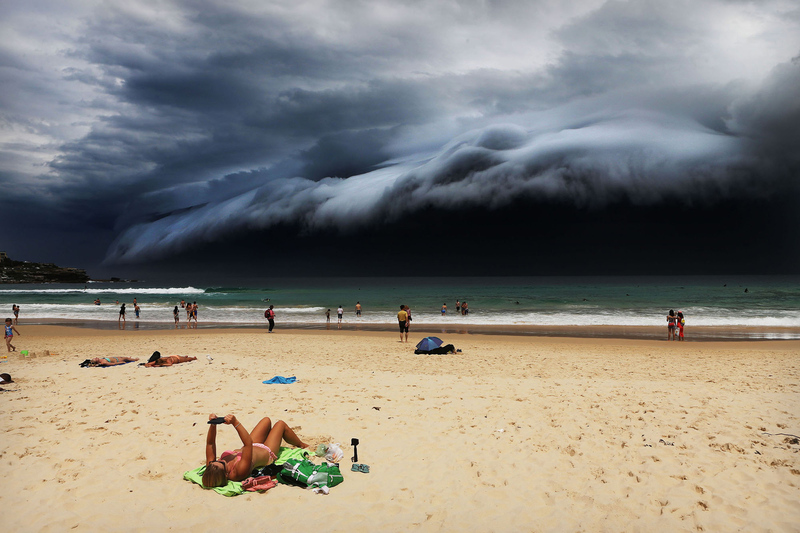 The photo depicts a massive "cloud tsunami" looming over Sydney, Australia, as a sunbather reads, oblivious to the approaching storm. The picture was taken on November 6, 2015. Besides being a striking photo of the oncoming storm, on that day, and in that specific place, I think this photo powerfully conveys the situation in which all of our human civilization now finds itself. We are enjoying the sunshine. We are oblivious. Horrific events are on the way! I suppose we're all oblivious to what the future holds, the furture being unknowable. I think there may not be much benefit in projecting some kind of apocalypse before it actually arrives. I would think we can only take each day as it comes and try to find joy and love as we go along. I have an idea that brings much more healing to the earth than dread. In the end, what happens in the world is probably not in our control anyway. Don't worry, be happy.